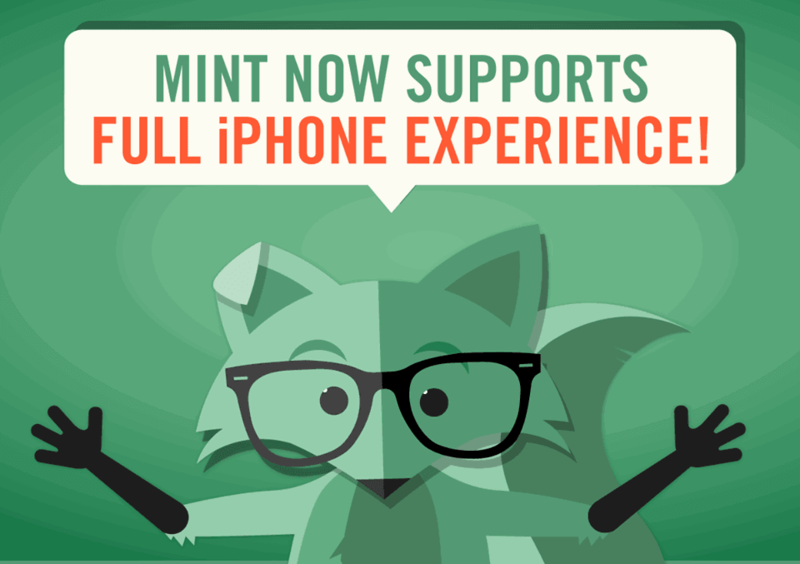 Mint Mobile has added several new features for its iOS users. Subscribers on the platform can now get visual voicemail, WiFi calling and texting and VoLTE enabled calling. WiFi calling and texting were previously limited to select Android devices. Mint Mobile said that the features were something that its iOS users had been asking about for awhile. BestMVNO can confirm this as readers from time to time have written in to ask about them. In fact BestMVNO learned about the new features through reader input. For the most seamless experience, to enable WiFi calling and all the other new features you'll need to have an iPhone 5s, SE, 6 or above running on iOS 12 or higher. If you meet the requirements, your data and MMS settings will automatically be updated to get the new features as long as you have updated your iPhone's carrier settings. To update your carrier settings, simply go to and tap settings, then general followed by about and carrier. Your phone may then prompt you to update your carrier settings. Simply select update and if all goes well, you should be done and able to enjoy the new service features. All plans include unlimited talk, text and data with data throttled to 2G data speeds once the plans high speed allotment gets used up. Mobile hotspot/tethering is included with each plan. Taxes and fees cost extra. Great news. Now I hope the start e-sim service soon for iPhone users.